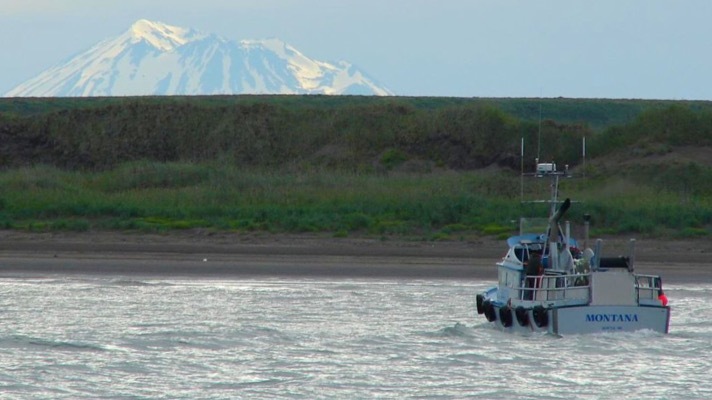 Alaska’s Bristol bay is the world’s most important wild salmon fishery. Unfortunately, the Trump administration seems poised to green light toxic mining that could threaten this irreplaceable place. A large gold and copper mine, along with a pipeline, could soon tear up Alaska’s pristine Bristol Bay — so we’re upping the ante on our campaign to protect this special wild place. Take action to urge the investors in this terrible project to divest today. In May of this year, one of the major investors in the project pulled out — and if more follow that lead, the project will not be able to move forward. Add your name to urge Stirling Global Value Fund — one of the major investors in this project — to divest right now and stop the Pebble Mine in its tracks. This project includes a dirty, open-pit gold and copper mine, a 188-mile natural gas pipeline, roads for a transportation corridor including 18 miles crossing a lake, and a port facility.4 We need to pull out all the stops to make sure Bristol Bay stays lush and wild. Mining companies see this land as a source of gold and copper — we see it as a lush wild place filled with cascading blue waters, swimming schools of red sockeye salmon, and bold green trees. Will you help us urge Stirling Global Value Fund to divest, and take the steam out of this project threatening Bristol Bay? Make your voice heard. Please sign our Bristol Bay petition to Stirling Global Value Fund. 1. Becky Bohrer, “Alaska Mine Project Review Proceeds Over Governor’s Doubts,” U.S. News, July 26, 2018. 2. “About Bristol Bay,” United States Environmental Protection Agency, Accessed June 6, 2018. 3. “About Bristol Bay,” United States Environmental Protection Agency, Accessed June 6, 2018. 4. “Pebble Project EIS,” U.S. Army Corps of Engineers, Accessed June 6, 2018.